Forza 6 isn’t short on shiny cars, that’s for sure. Turn 10 has released the Achievements list for Forza Motorsport 10, which ranges from the very easy (share a photo or a tune) to the challenging (start last and finish first in a multiplayer race with 24 cars). You can check out the full list below, but you might also want to wander over to the Forza website where you’ll find the latest additions to the garage, which include American icons and muscles cars, imports, exotics and race cars. The full car list released to date is now 398 strong. 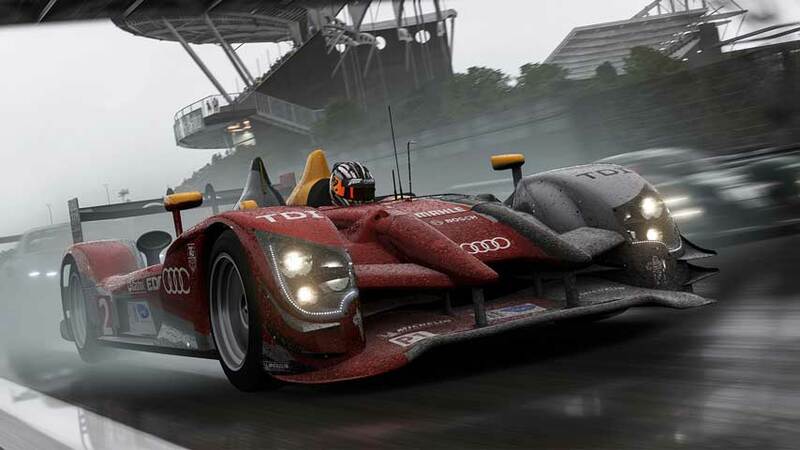 Forza 6 arrives on Xbox One on September 15 in North America and September 18 in Europe.